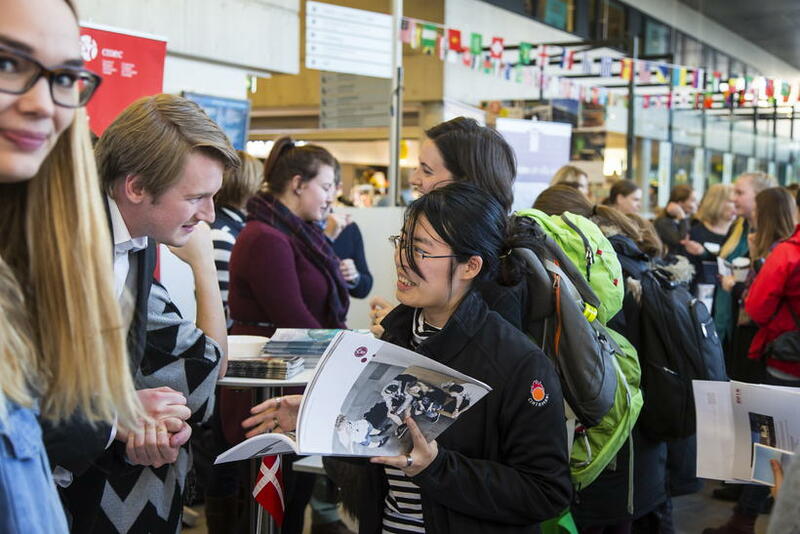 Students, teachers and staff were treated to the sights, tastes and sounds of the world this Thursday, as the University of Iceland held its annual International Day. 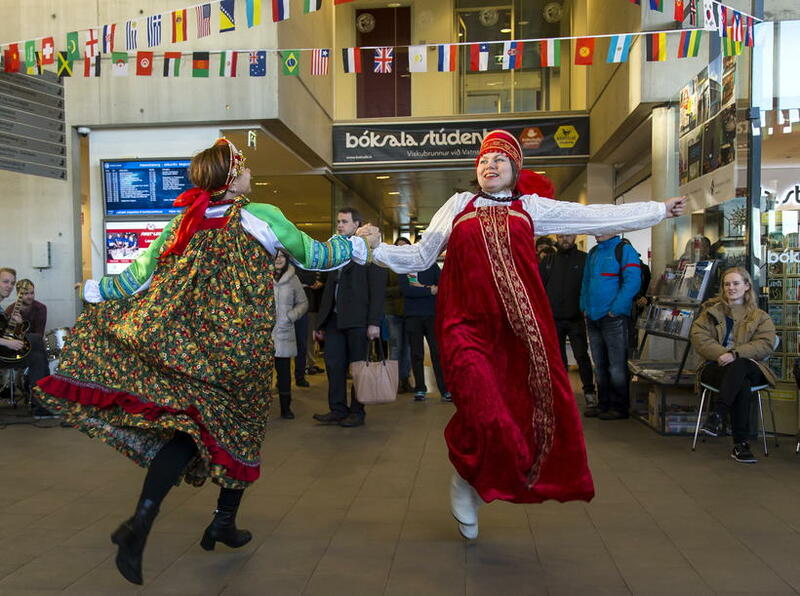 Visitors were treated to such international delights at Balkan music, Vietnamese dance and Russian folk songs. 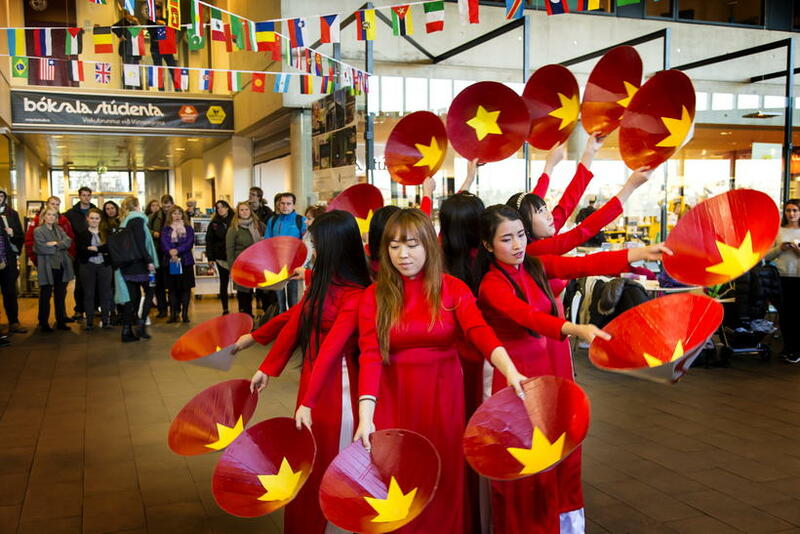 The programme included a raffle and the chance to sample international food and drink. 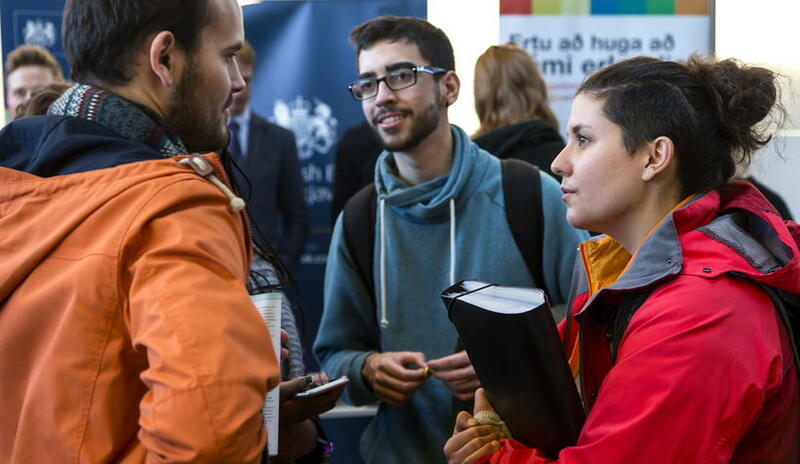 Mingling amongst visitors were representatives of various international embassies and consuls, past and present foreign exchange students and invitees from Icelandic insititutions, all ready to chat about the various opportunities for study and cooperation.